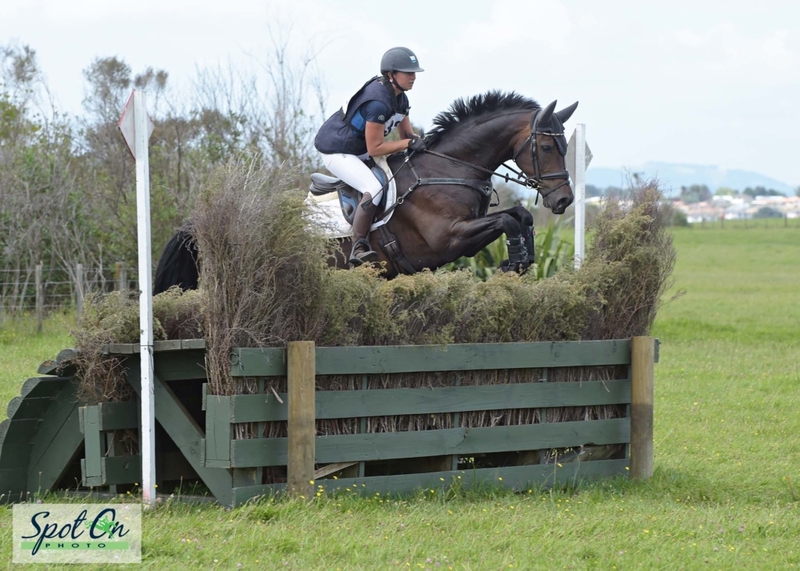 The ESNZ Eventing Super League looks a lot more open after the Honda CIC3* class at the Puhinui Horse Trials over the weekend, where fourteen of the seventeen starters completed a closely contested class over Tich Massey’s suitably challenging cross-country course. Seasoned international Donna Edwards-Smith returned to winning form with DSE Tangolooma, having brought this promising horse back slowly after time out due to injury. They were fifth after the dressage, but held the overnight lead after a clean slate in the showjumping, and went clear across country with 16.4 time faults for a final score of 51.1 penalties. Donna said afterwards, “He was a very good boy, he ran very well. It was a very cool first 3* for the [autumn] season, with nice questions and enough challenges to switch them on.” The win moves them into the top four in the Super League, and puts them in contention for a share of the spoils at the end of the season. 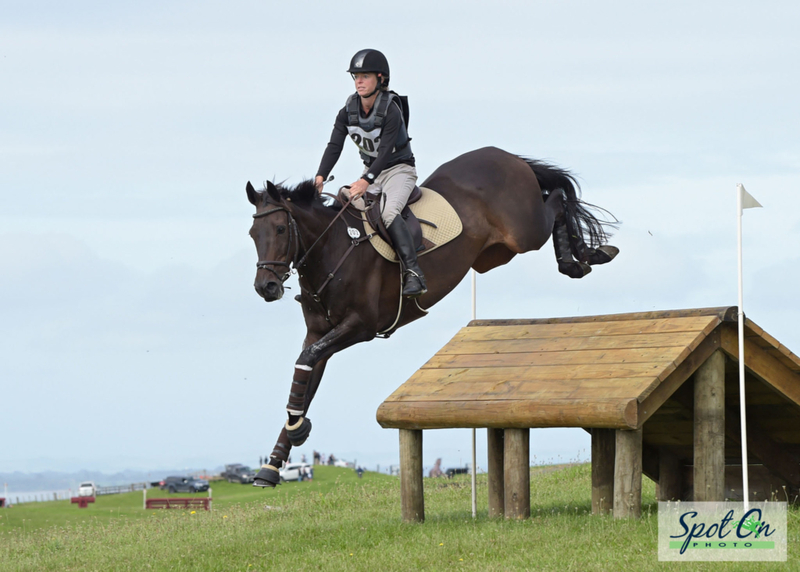 She has persevered for this result as Rubin is not always obliging in his dressage, preferring to jump despite being bred to be a dressage horse, but they were sixth after that phase, showjumped clear, and had 17.2 time faults across country. Samantha Felton was third on her current National Champion Ricker Ridge Escada, who was uncharacteristically near the bottom of the field after the dressage, but produced a clean sheet in the showjumping and went clear across country with 14.8 time faults for a final score of 54.5 penalties. Jackson Bovill and Visionnaire, also Young Rider team members, finished fourth with a final score of 58.4 penalties. They were third after the dressage, but had a rail down and 2 time penalties in the showjumping to drop to eighth overnight. However a clear cross-country round with 18.8 time faults saw them pull up to finish fourth. Fifth place went to Jessica Woods on the former Australian horse Just de Manzana. 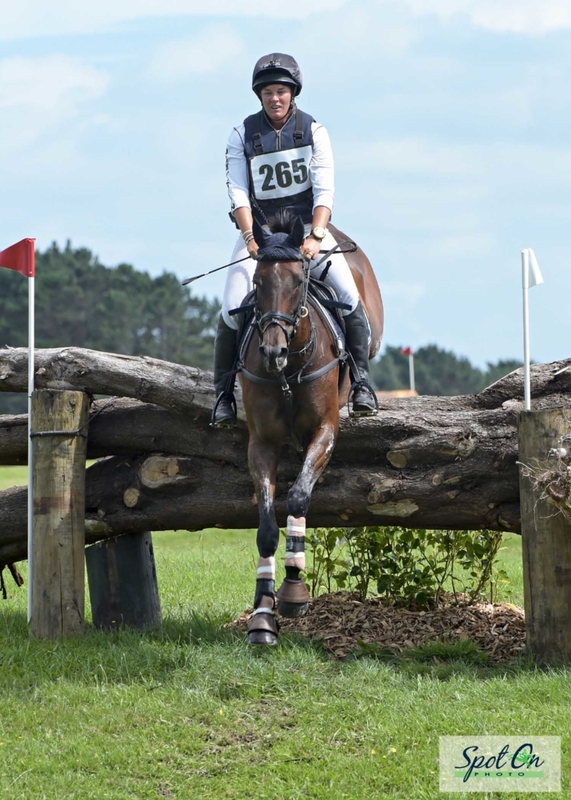 They were sixth after the dressage, had two showjumping rails down to drop to twelfth overnight, but improved to take fifth place after going clear across country with 15.6 time faults for a final score of 58.7 penalties. ne on his Olympic eventer Balmoral Sensation. Current standings after six events: Clarke Johnstone, Matangi, Balmoral Sensation, 102 pts; Emily Cammock, Christchurch, Shaw Lee, 80 pts; Bundy Philpott, Cambridge, Tresca NZPH, 51 pts; Donna Edwards-Smith, Te Kauwhata, DSE Tangolooma, 44 pts; Renee Faulkner, Papakura, Rubinstar HH, 42 pts; Corey Wood, Christchurch, Pick Up Line, 39 pts.